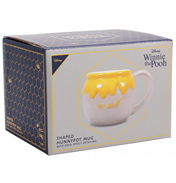 This set of two Disney Winnie the Pooh drinking glasses is the perfect addition to any Disney lover's kitchen. 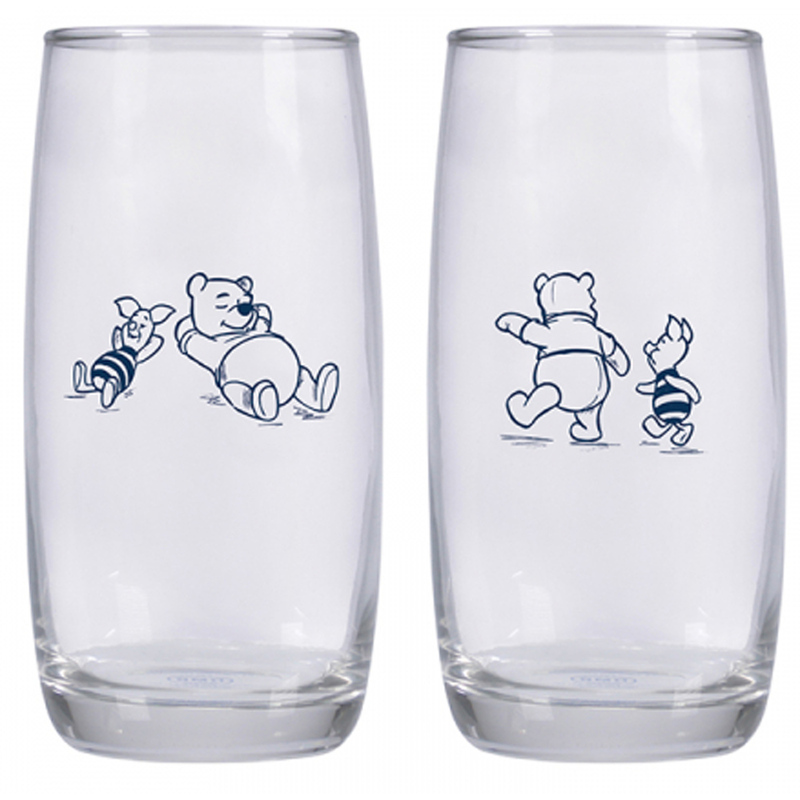 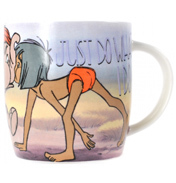 Both glasses feature original artwork of Winnie the Pooh and Piglet on a lovely rounded shape. 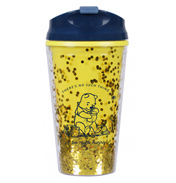 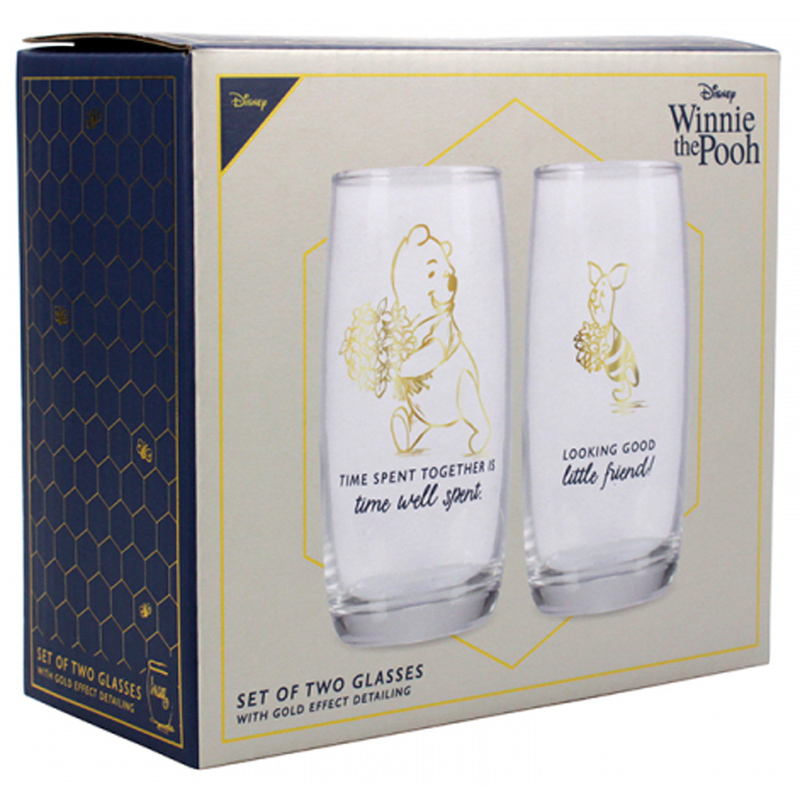 One glass features Winnie the Pooh in gold metallic detailing with the words "Time spent together is time well spent" in navy on the front, with Pooh and Piglet relaxing in the grass on the back, while the other features Piglet in gold metallic detailing with the words "Looking good little friend!" 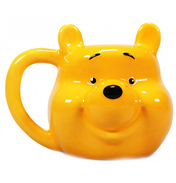 on the front with Pooh and Piglet going off on an adventure on the back. 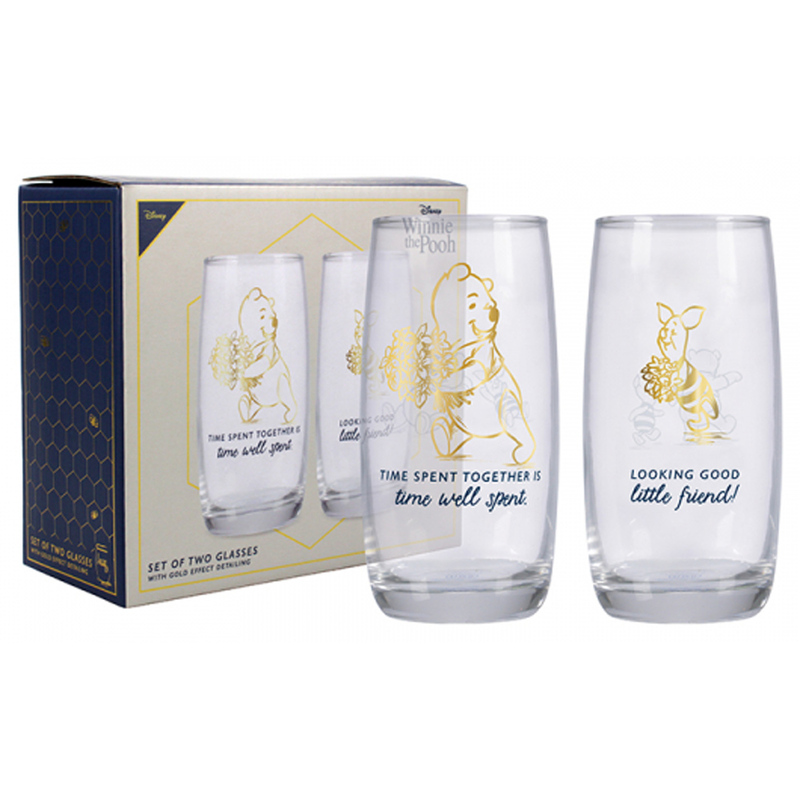 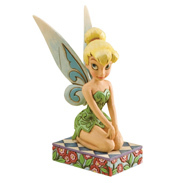 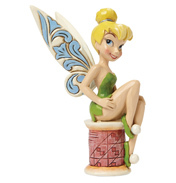 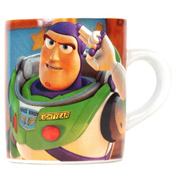 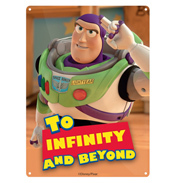 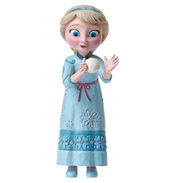 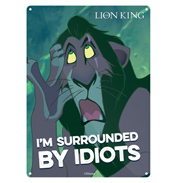 Packaged in a printed gift box, this set makes a lovely gift for any Disney fan.